When you are in need of legal services and counseling, there is no substitute for proven experience and wisdom. A. L. "Buddy" Collins, is the preferred attorney in Kernersville, North Carolina and surrounding areas, to meet your needs. Buddy is ready to help you in any matter of personal injury, family law, real estate law, estate planning, and more. 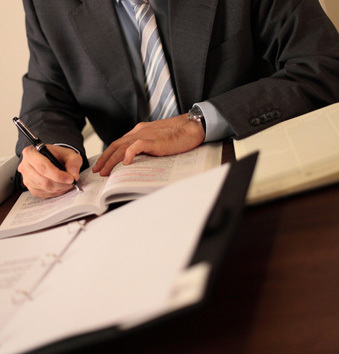 Whether you have been injured in an accident, are going through a divorce, are buying or selling a piece of real estate, or simply need to update your will, you can trust Buddy Collins and his staff to represent you with professionalism, accuracy, and attention to detail. Don’t let the law intimidate you. Allow us to assist you in your unique situation by providing expert guidance for an expedient, accurate, and effective resolution. Contact us with any questions or comments or to set up an appointment for a consultation.